Home > Personal Injury » Car Accidents » Can I still sue for my injuries in a car accident if I wasn’t wearing a seatbelt? However, that is not the case in Iowa. Iowa Code § 321.445(4)(b)(2) provides that a person injured in a motor vehicle accident can only have their claim reduced by 5%. That means that if you are injured in a motor vehicle accident, and a jury would award you $100,000.00, you can still recover $95,000.00. 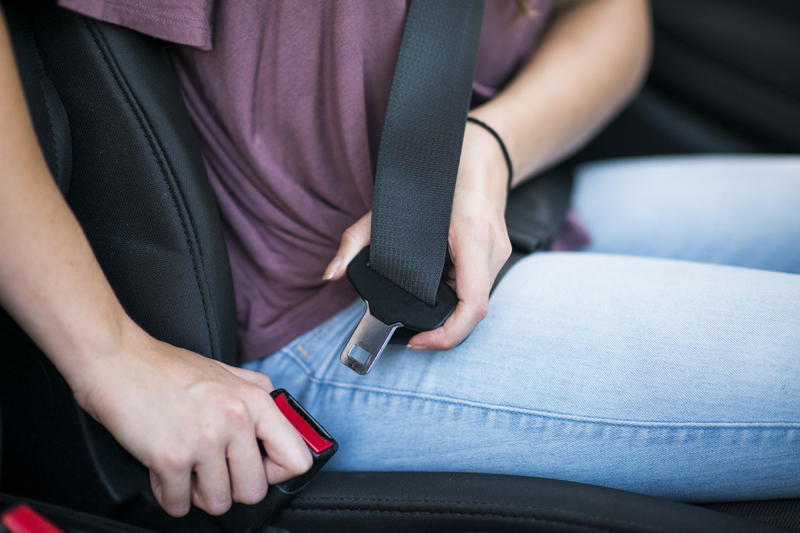 While you should always wear a seatbelt, if you didn’t and were hurt in a car accident don’t let that stop you from filing a personal injury claim. Contact us today to schedule a free consultation with a skilled Shindler Anderson personal injury lawyer.